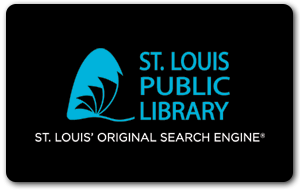 Scope and Content: The collection contains yearbooks and miscellaneous items related to the Wednesday Club of St. Louis. The club was founded in St. Louis in 1890 by a group of women who wanted to continue independent intellectual studies. Miscellaneous items include programs as well as constitutions and bylaws.